Most notably, the show takes place on a set, like the cooking shows from a previous era that had live studio audiences. The set splits the kitchen between Snoop and Martha, and the design is a little on the nose—Snoop’s half is tiled with black tile, and Martha’s is white. 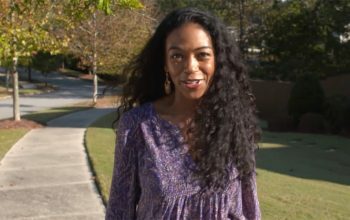 How exactly the show will work beyond a bunch of chaos and cameos is not yet clear, though a VH1 press release says that on each episode, Martha and Snoop “each will put a personal spin on dishes for a themed meal.” At one point, the trailer shows them competing to make fried chicken. 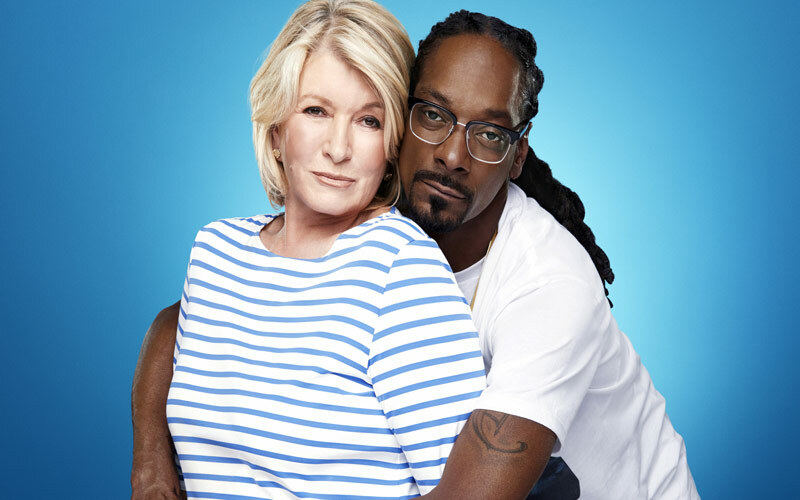 Their relationship goes back years; here, for example, is Martha teaching Snoop how to make mashed potatoes, with each being their own candid selves.